Course design is the most important phase in constructing a successful disc golf facility. A well-designed course will benefit players, the environment, and your attendance record. It’s not just about making the holes play well. 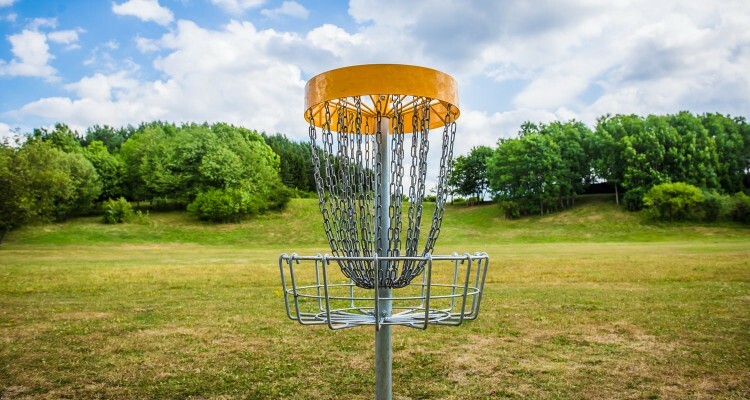 An experienced course designer will take into account the many other factors that are important in creating a successful, well received disc golf course. Variety of terrain can create an exciting course design and boost positive feedback which increases repeat visits. Try to route players to and around interesting geographical features. Take advantage of under-utilized areas of the park (floodplain, wooded areas, steep slopes). Displace undesirable activity from an area by adding a frequent traffic stream. Less used parks can get an attendance boost from a well designed course. When looking at the geography of your park, plan exciting holes when possible. When designing, make the holes challenging to play, not frustrating. Identify and utilize unique park features.